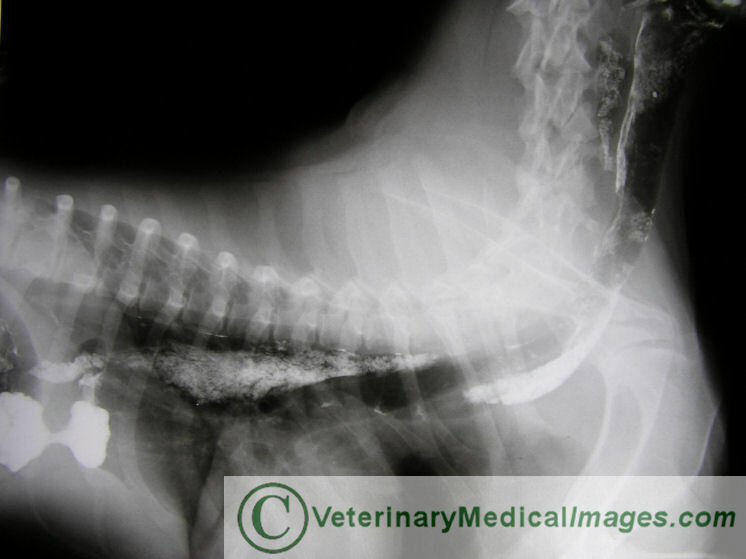 Have you been trying to locate dog and cat medical images? 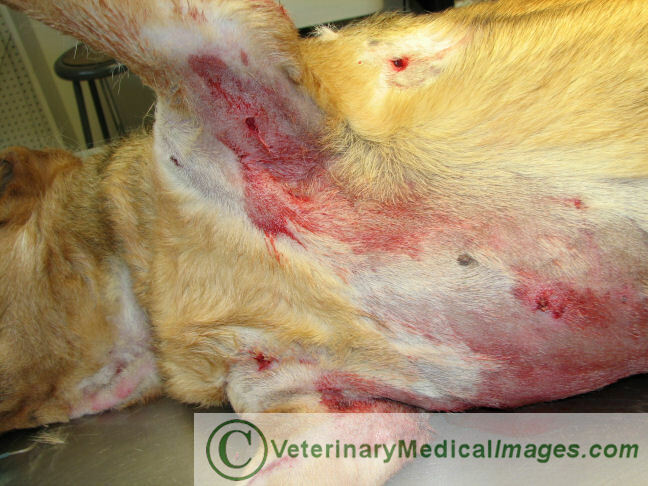 How many times have you searched online for veterinary medical images and been disappointed, frustrated, and annoyed? 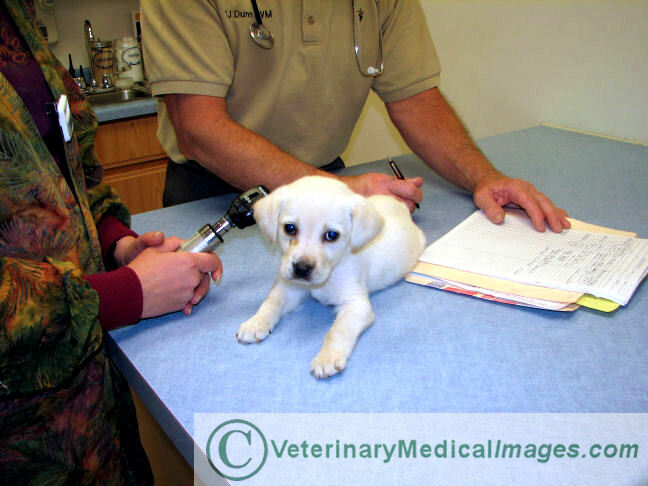 Writers, teachers, veterinarians, and researchers often require specific medical images pertaining to dog and cat veterinary medical topics and until now have not been able to search a targeted veterinary image resource. 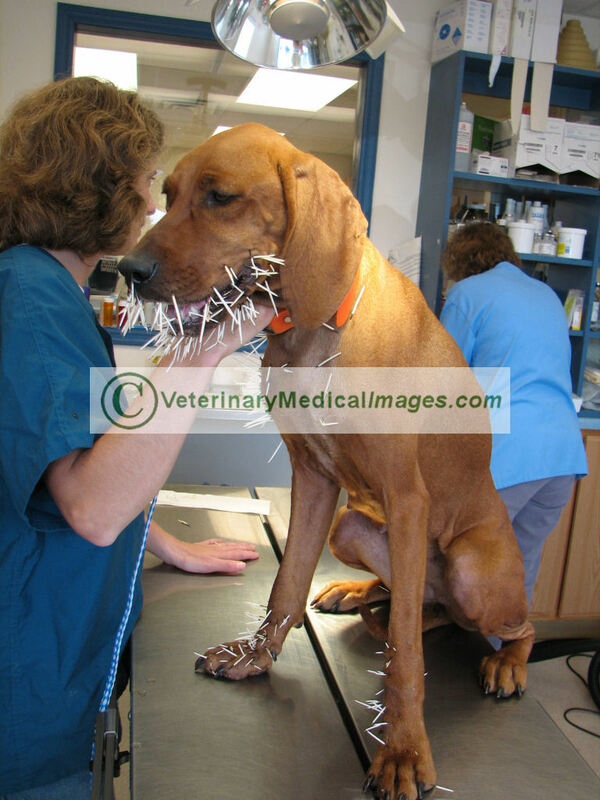 VeterinaryMedicalImages.com has solved that problem. 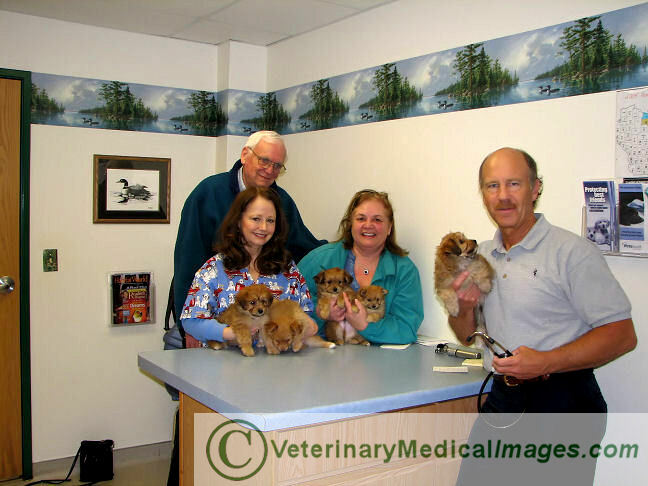 Only a few samples are displayed on this veterinary graphics website so if you need to acquire a specific dog or cat medical or veterinary image, contact us with your specific requests and we will search our image inventory and present several samples for your evaluation. Contact DrDunn@NewNorth.net with your image requests. All hi res images are $40.00. You will get the highest resolution we have (180 ppi or 300 ppi) for $40.00. 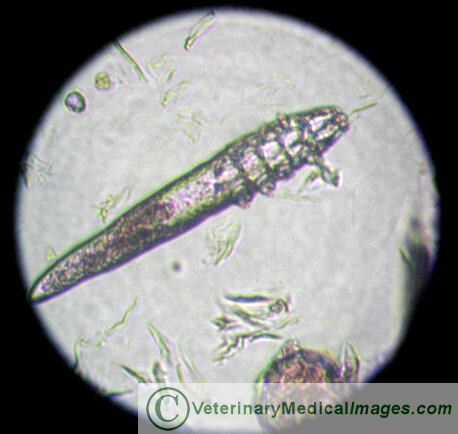 Below are a few samples... we have thousands of veterinary medical images taken in real practice settings. Do you have a favorite pet photo or action shot? Get it professionally reprinted on canvas! Choose from 10 standard sizes or customize to your needs. Your own images on canvas make unforgettable gifts, too! All images on this site are fully protected by copyright laws. 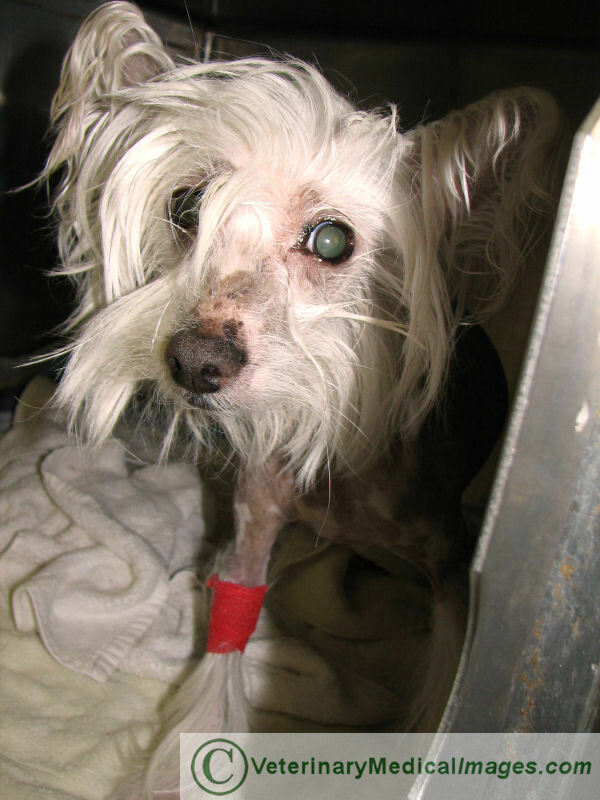 Do you have a dog or cat health care question? 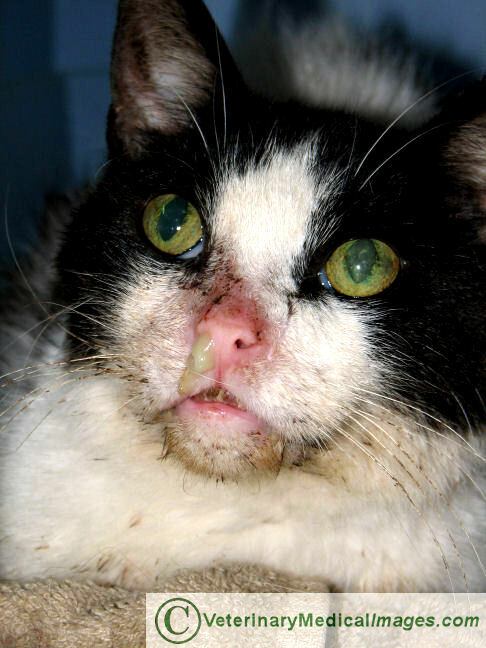 If you'd like to ask a veterinarian a question just click on the Ask Now button and you can choose from a number of veterinarians who answer pet health care questions online. Of course, if you need medical advice for your own dog's health problem, or have an emergency, call your local veterinarian. 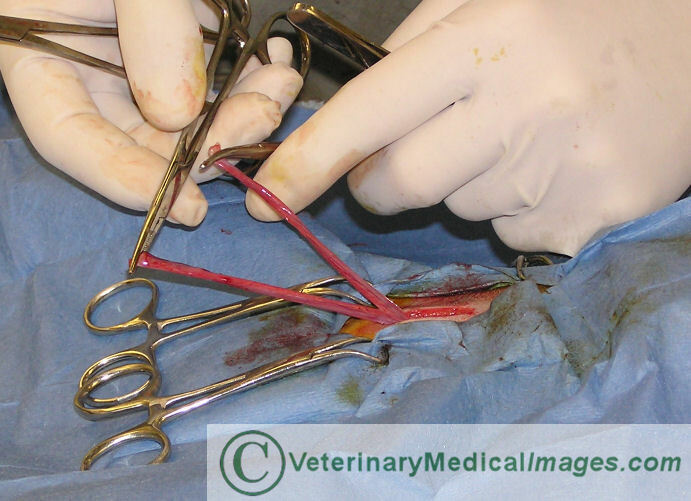 Find dog and cat medical and surgical images in actual animal hospital settings. Now you will be able to access photos of surgery, diseases, internal and external parasites, cancer, laboratory and microscopic images, common and not so common disorders, thousands of x-ray images and more. 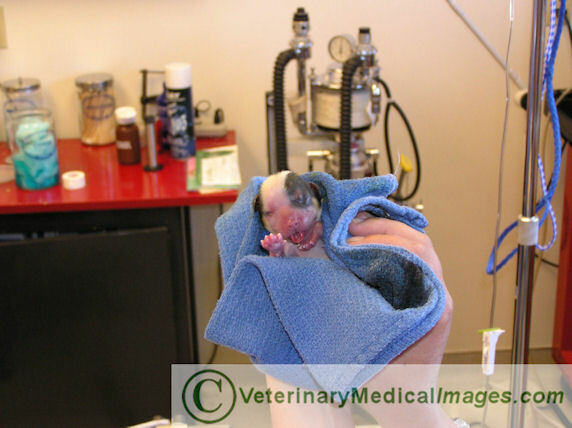 Scan the numerous topics displayed on this page and link to examples for that veterinary topic; there are usually numerous additional images relative to the selected topic so be sure to ask us for additional selections if you do not see what you need. 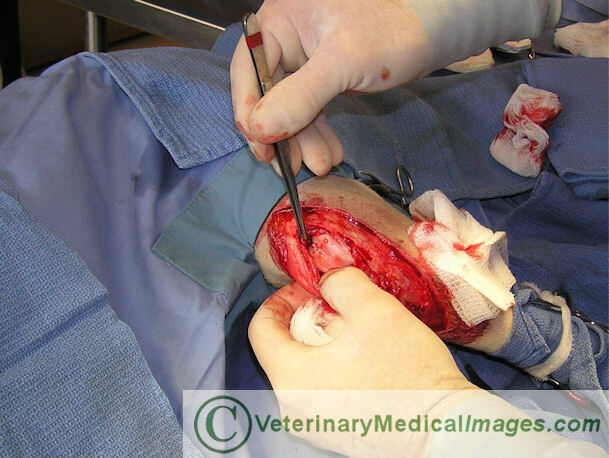 If you need specific canine or feline medical or surgical images and are not able to locate them within this site, contact us and we can make arrangements to obtain what you need.